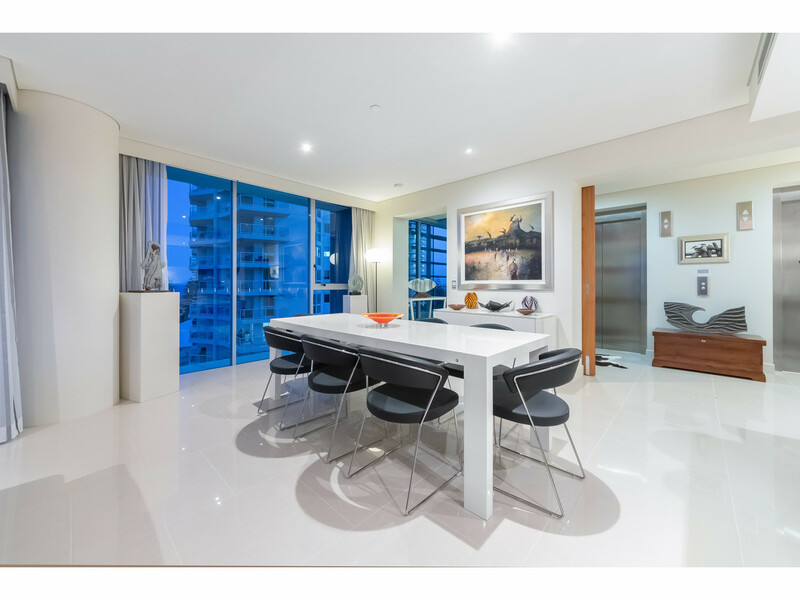 XXV - THE VERY BEST OF APARTMENT LIVING! 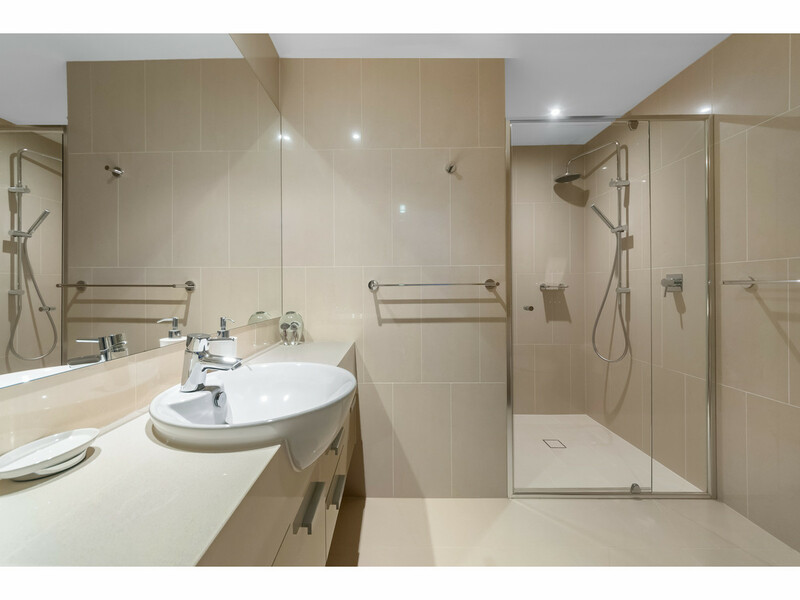 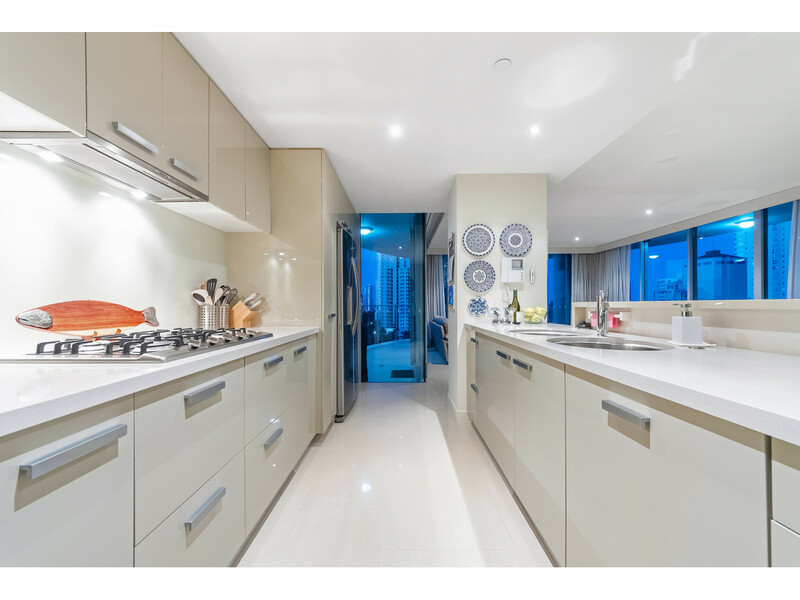 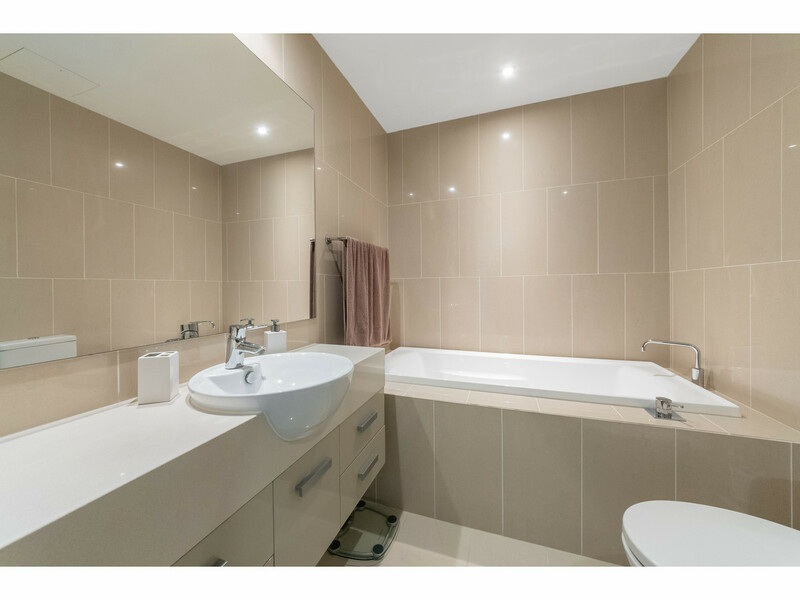 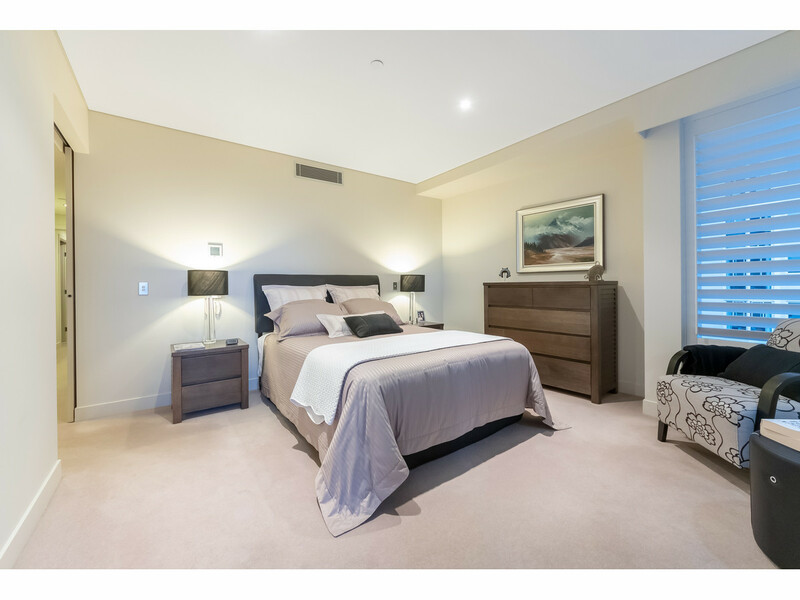 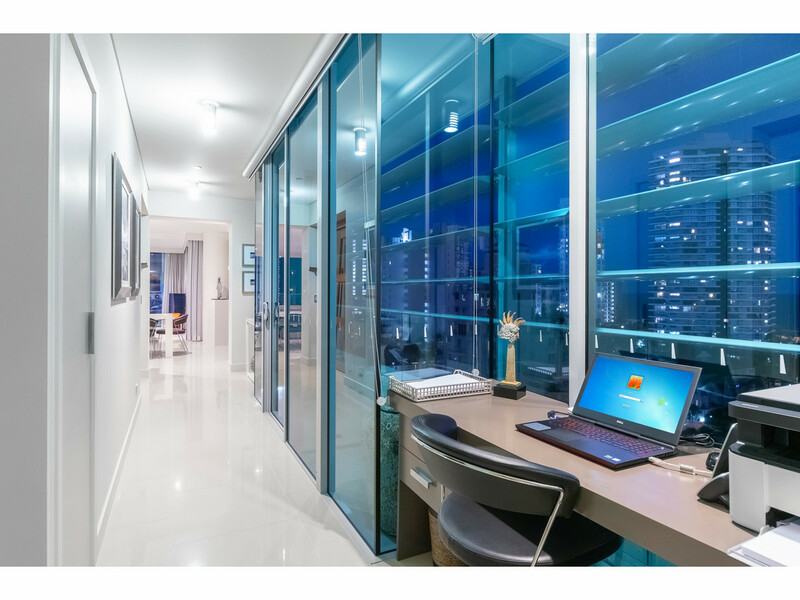 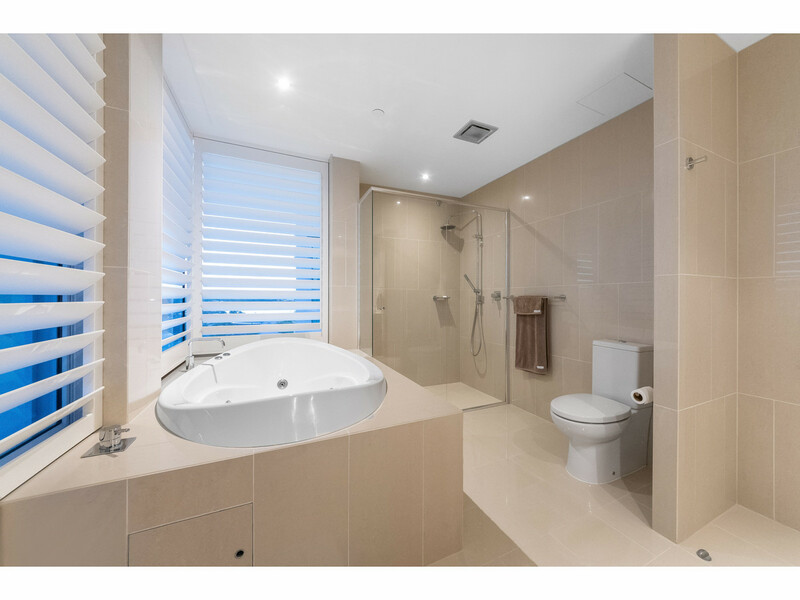 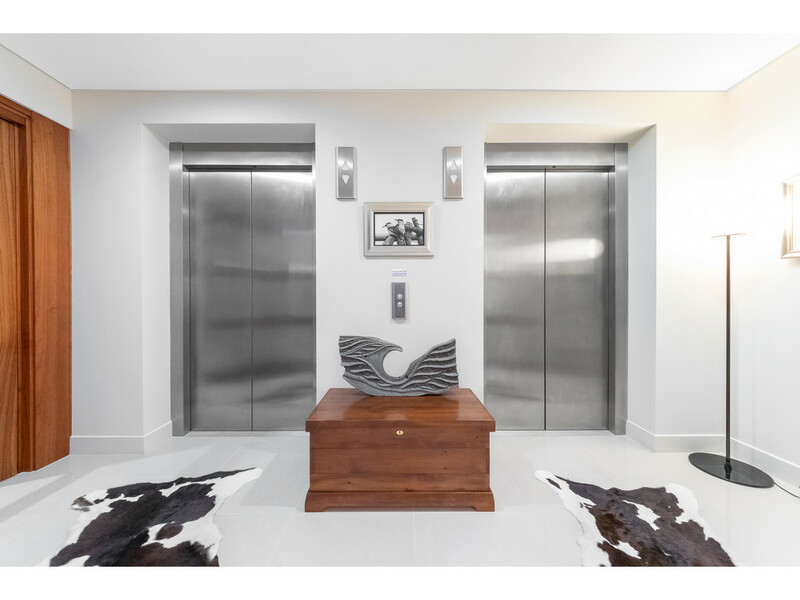 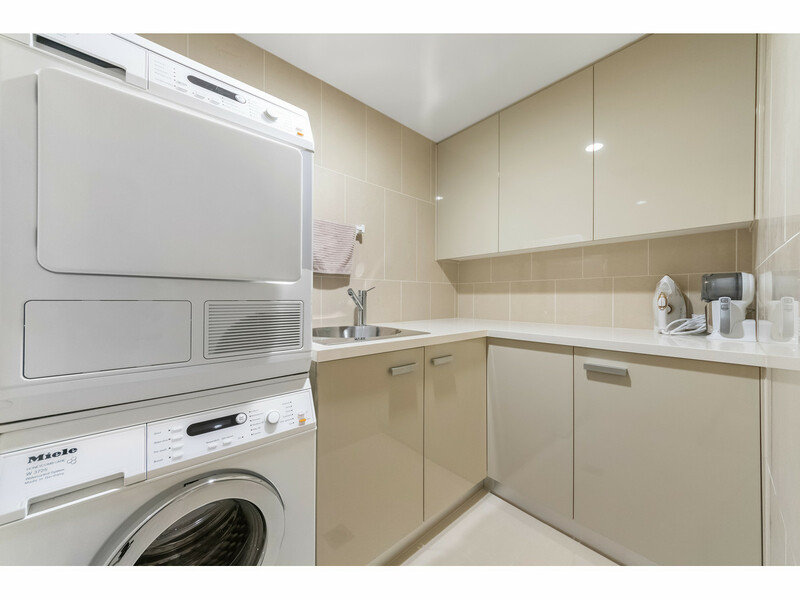 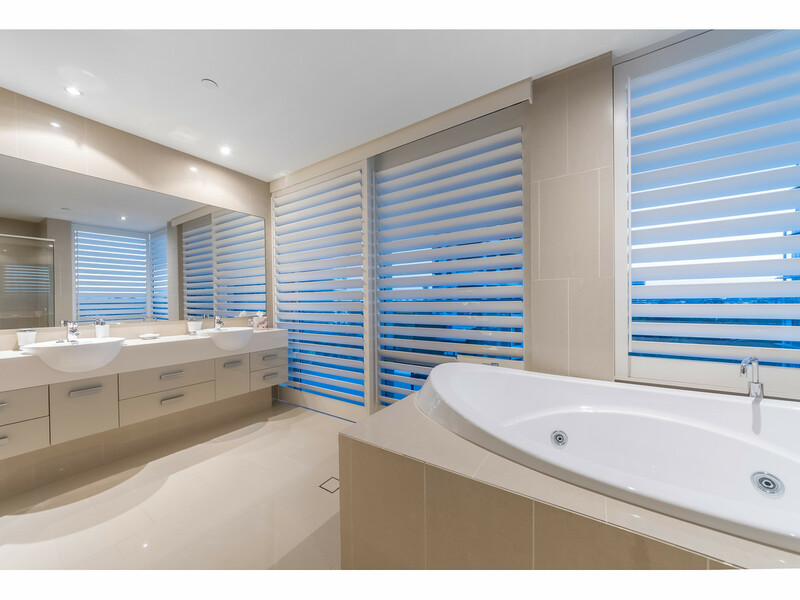 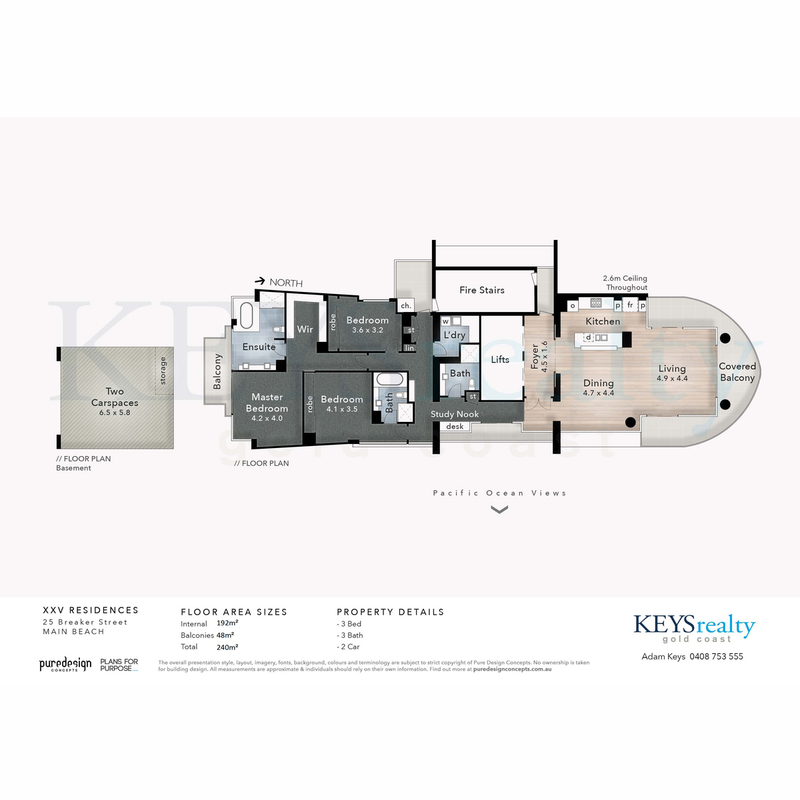 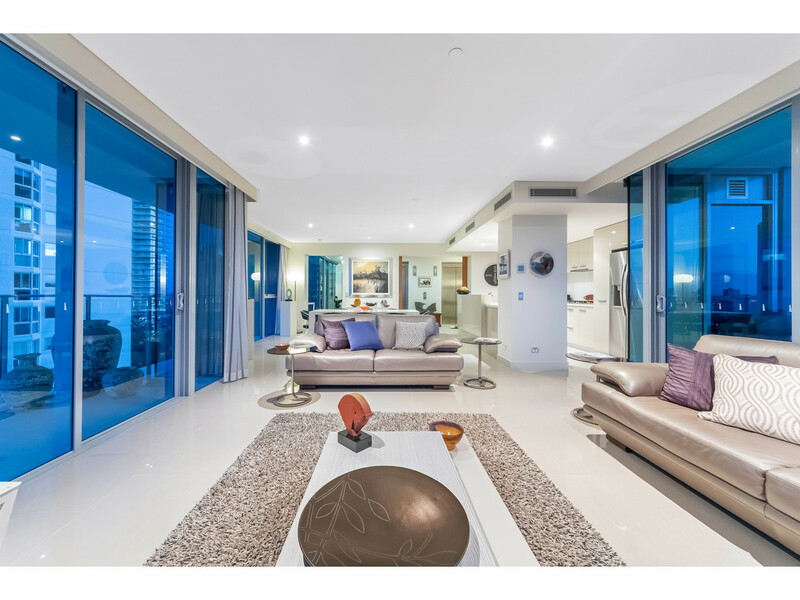 This 240m2* WHOLE FLOOR sub-penthouse style apartment boasts an array of features which will appeal to buyers seeking style and quality finishes. 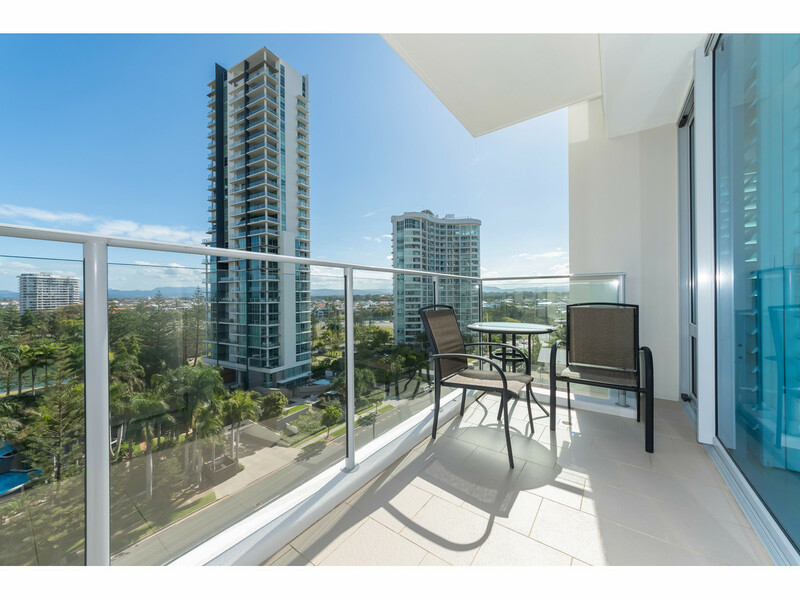 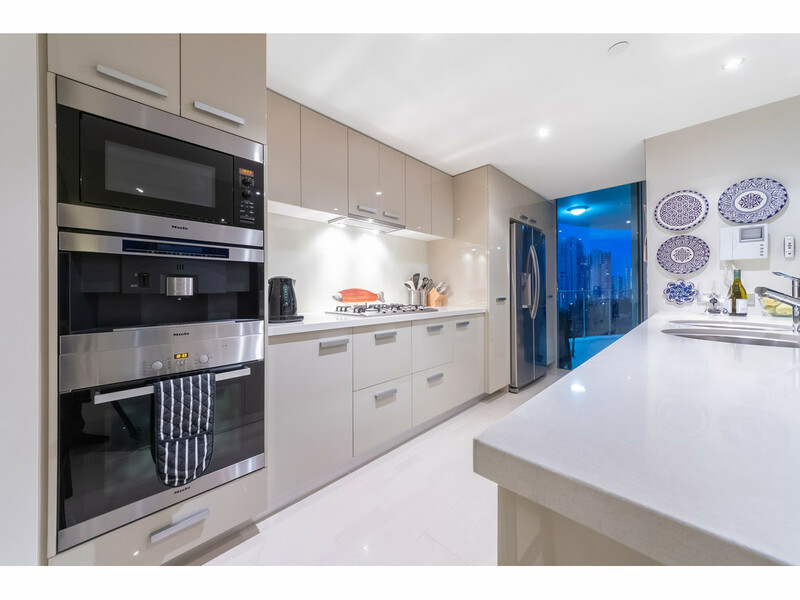 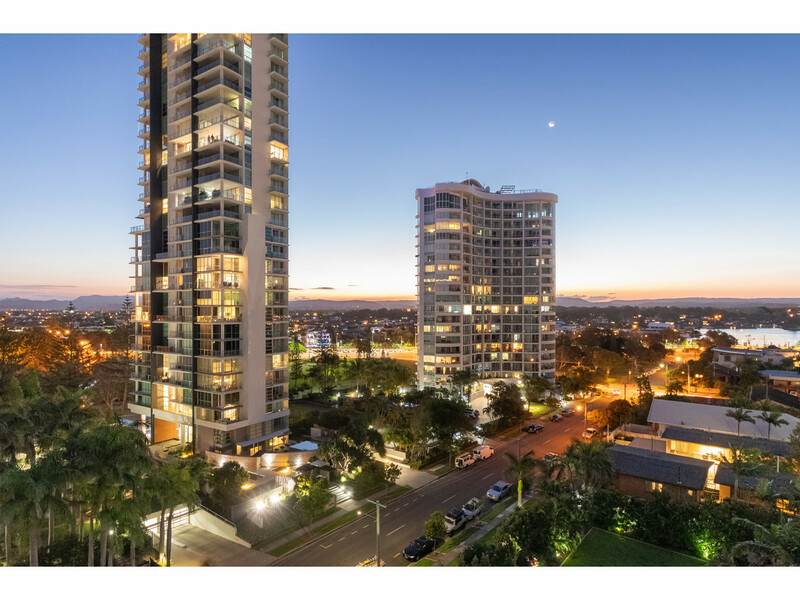 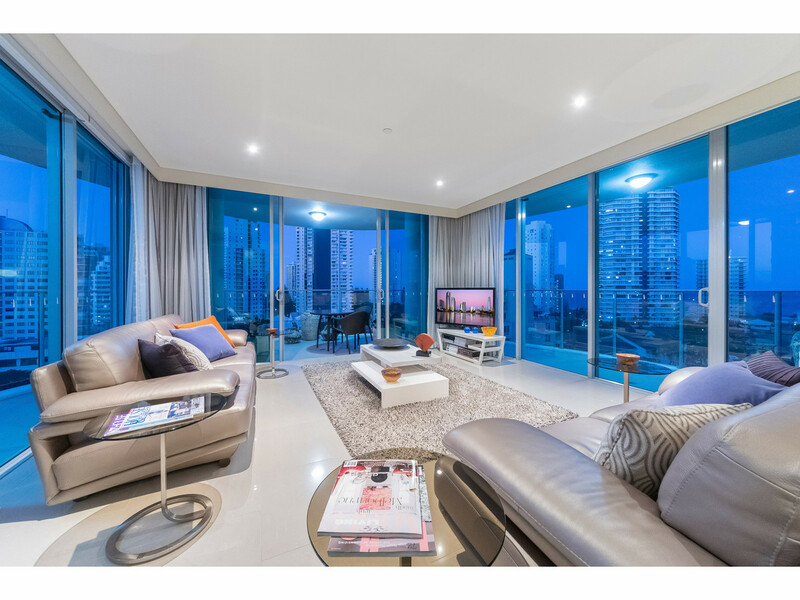 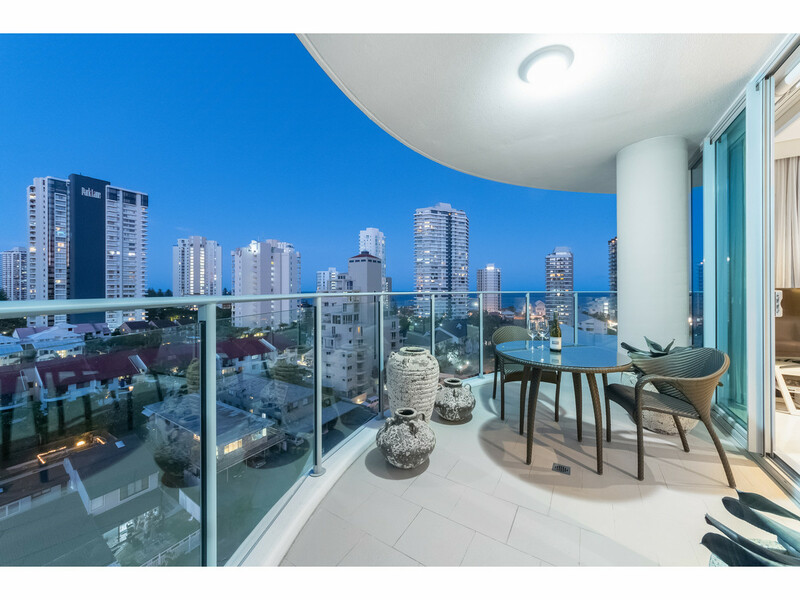 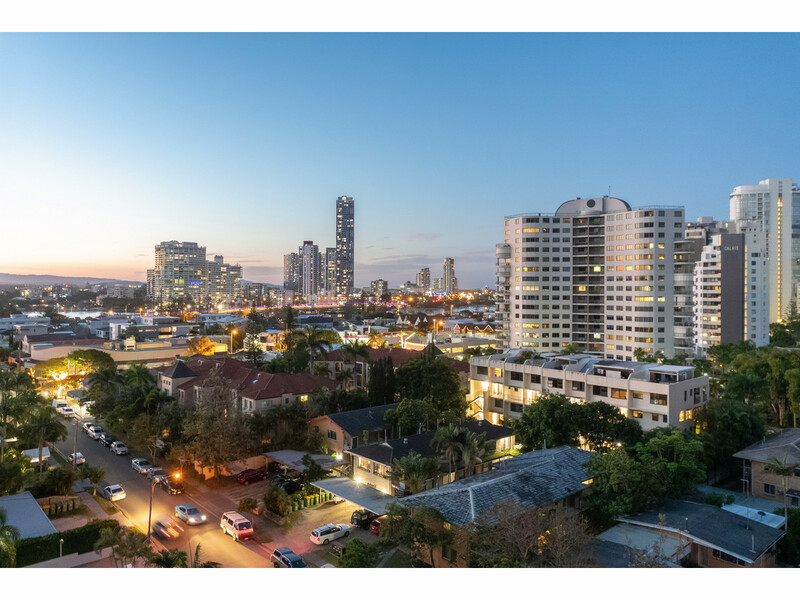 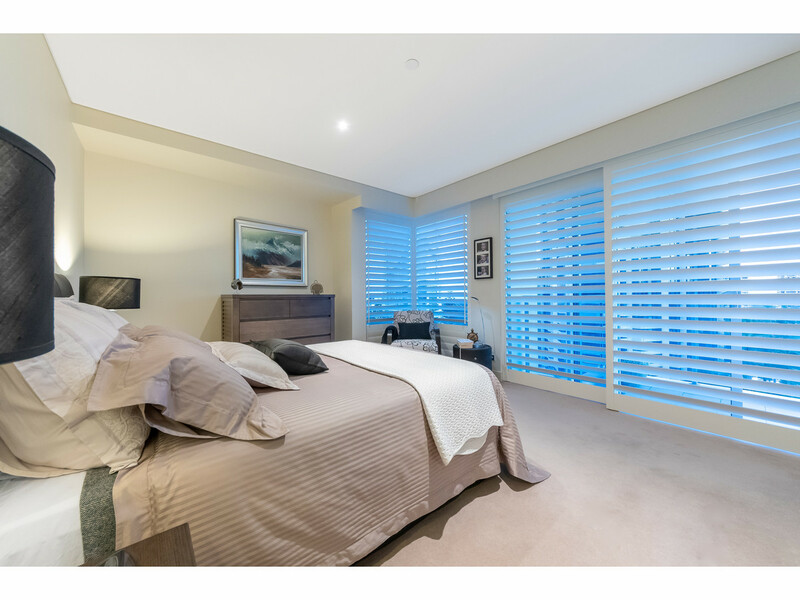 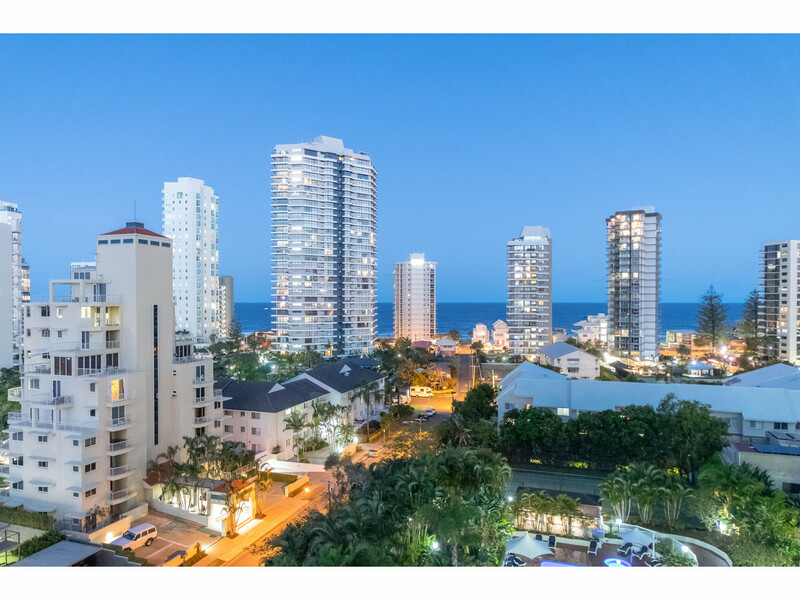 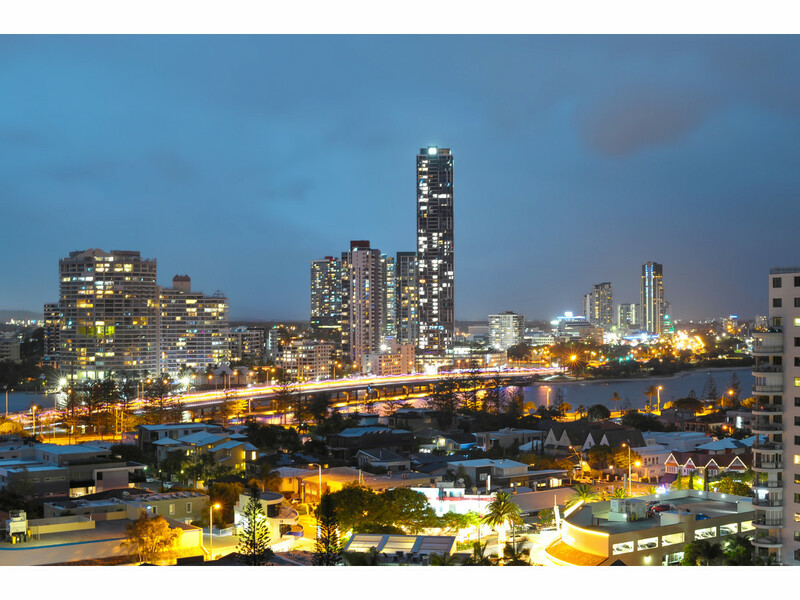 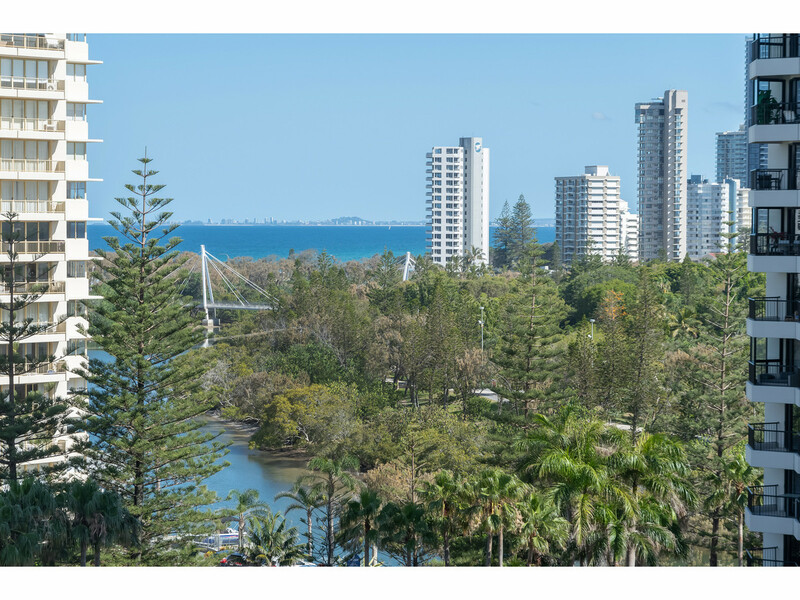 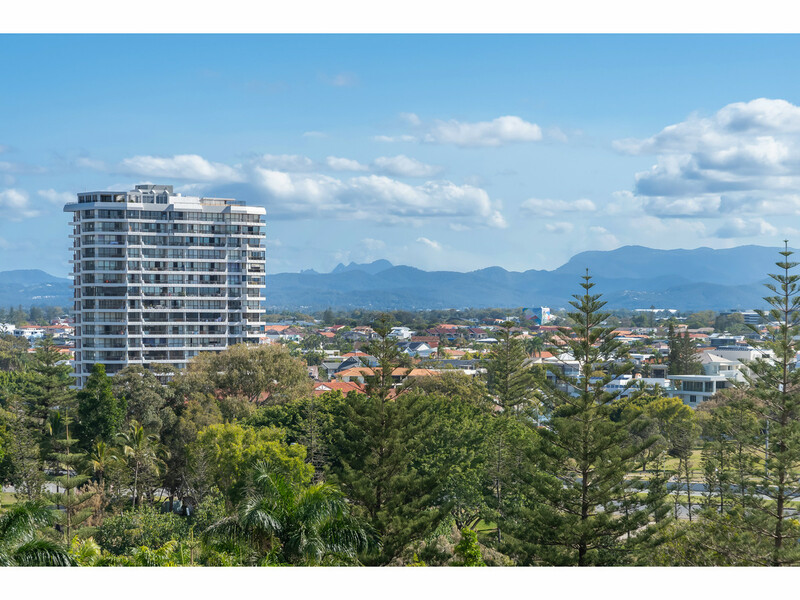 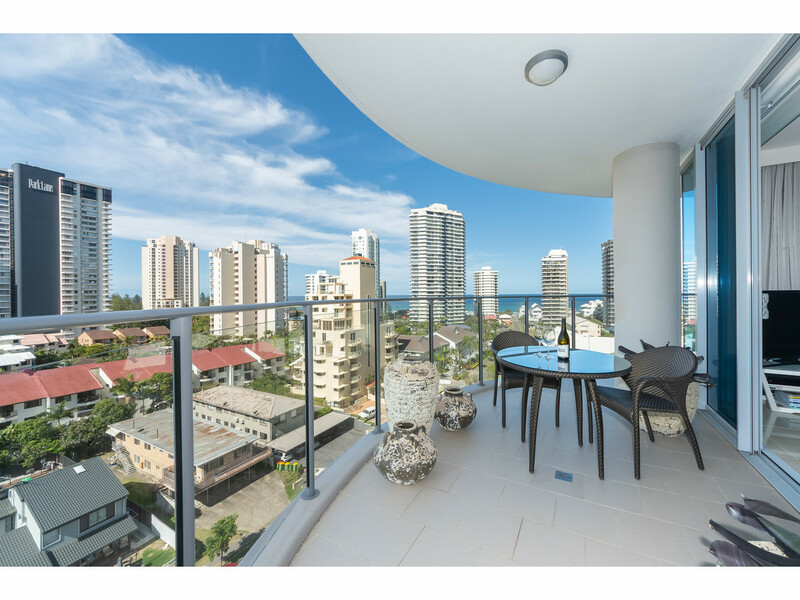 This whole floor apartment boasts a north facing wrap-around balcony with floor to ceiling windows and exceptional views by day and night across the Pacific Ocean, Main Beach, Broadwater, Hinterland and City. 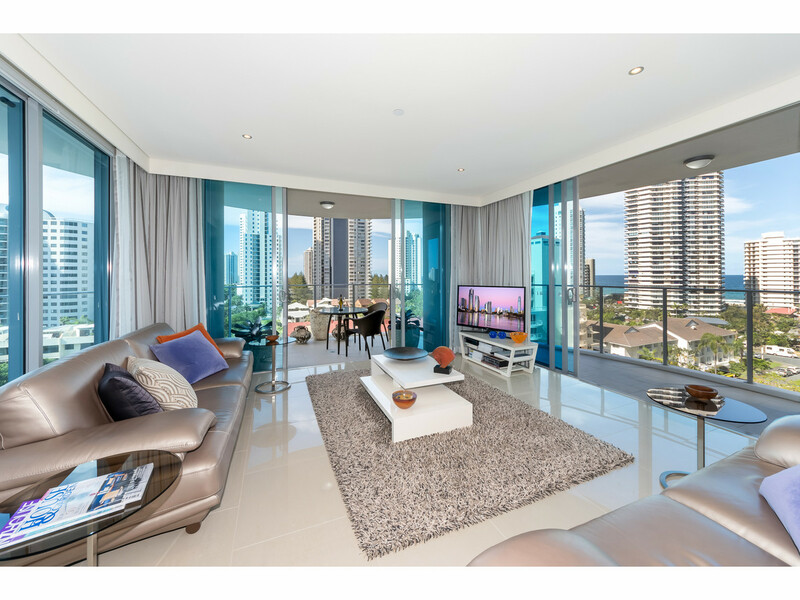 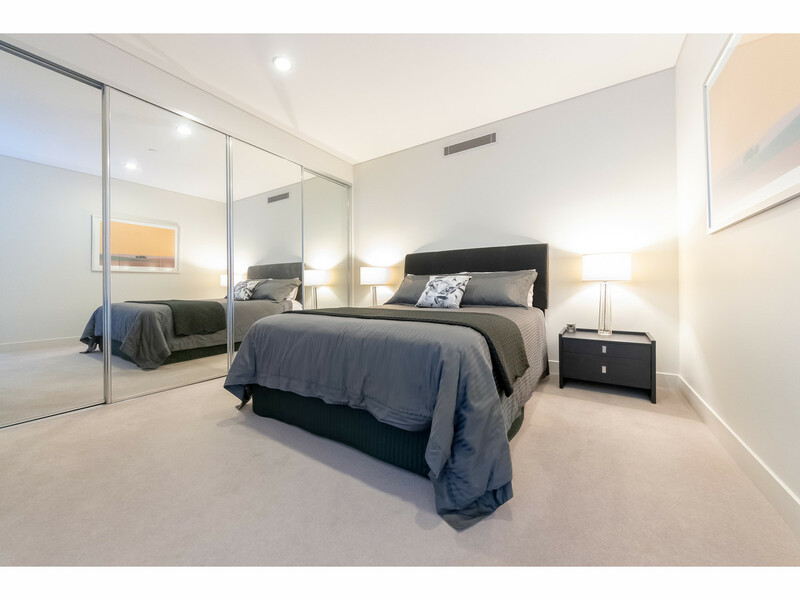 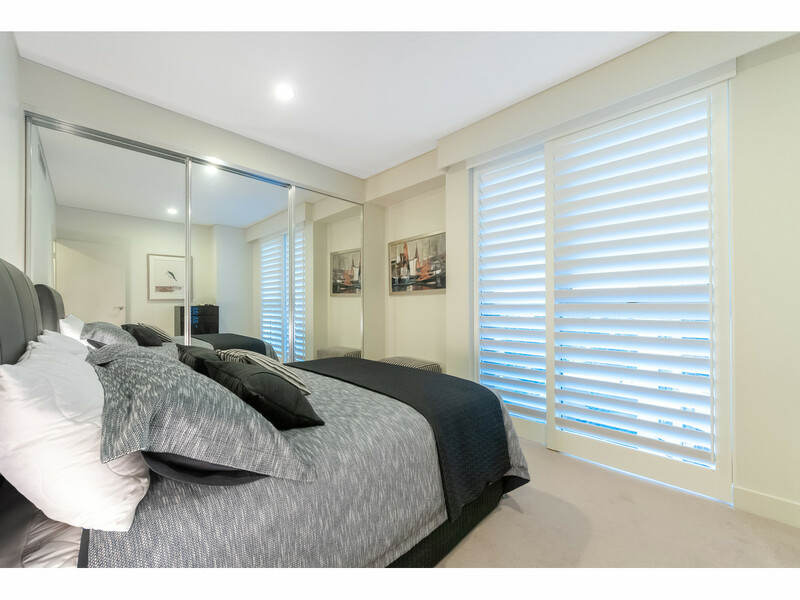 Don't miss this opportunity to own your own level of luxury in one of the most sought after suburbs on the Gold Coast.